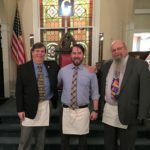 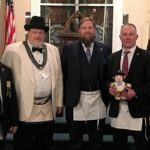 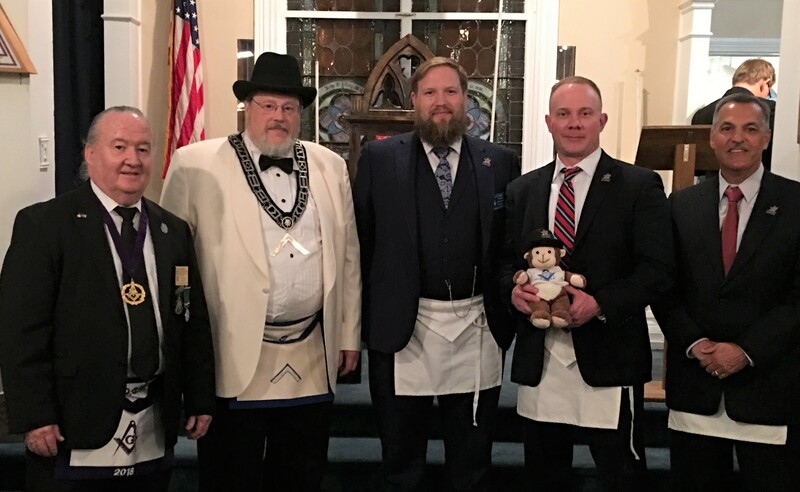 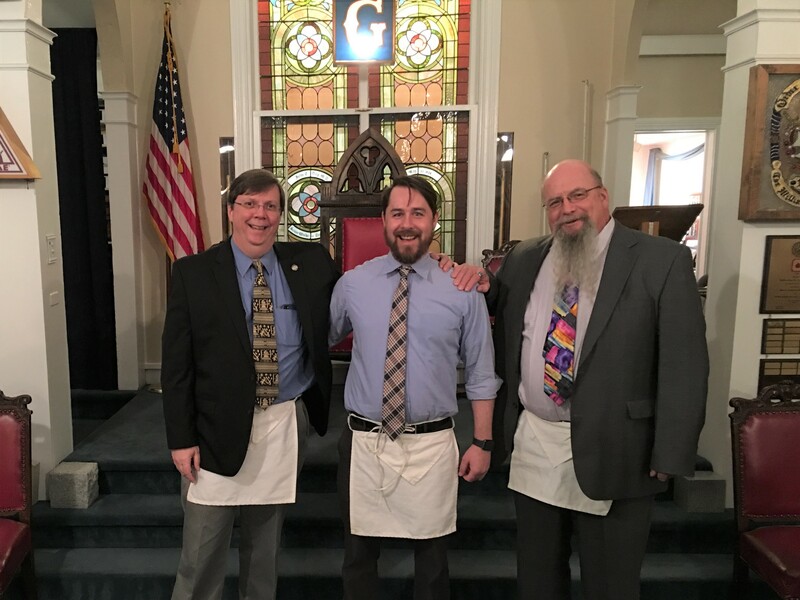 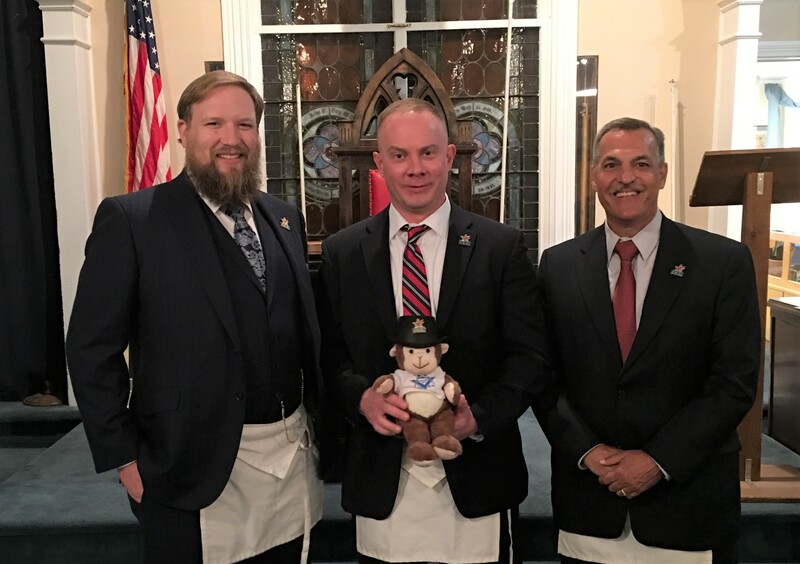 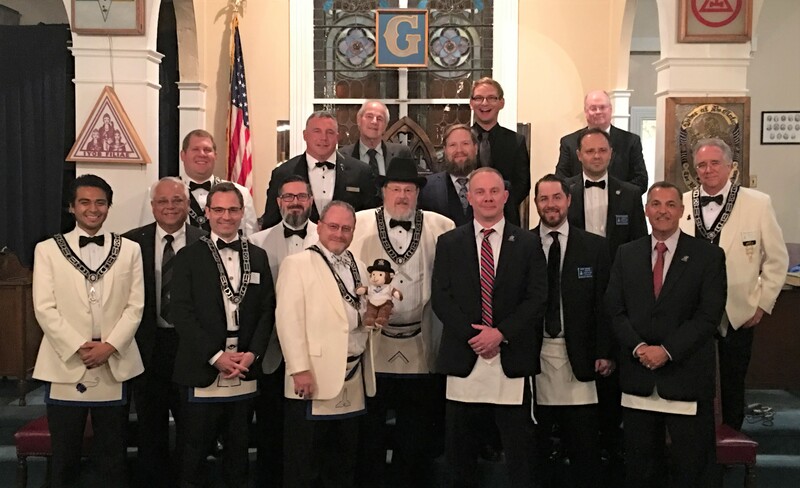 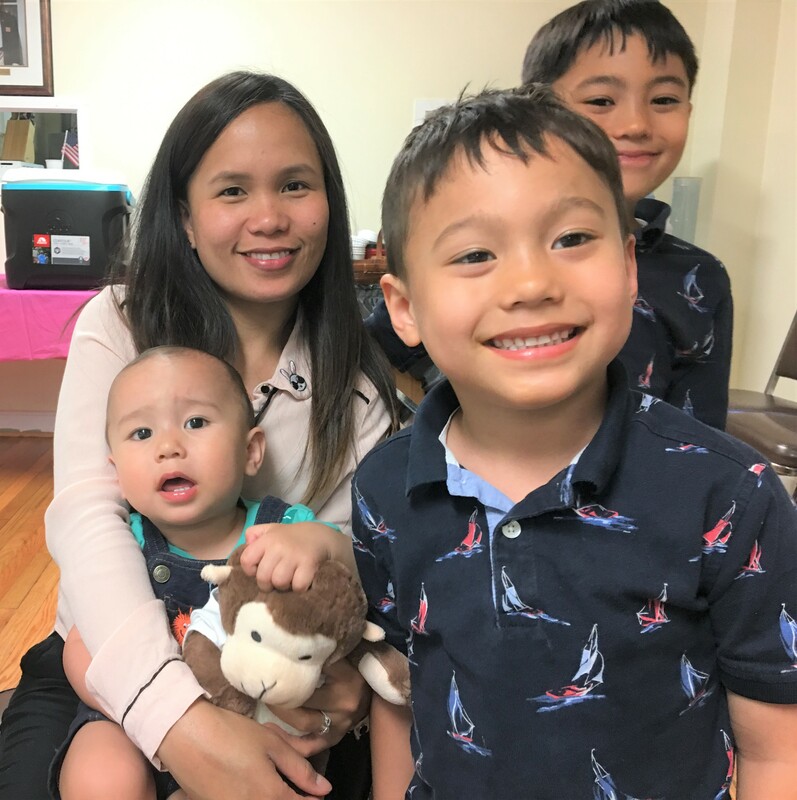 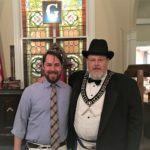 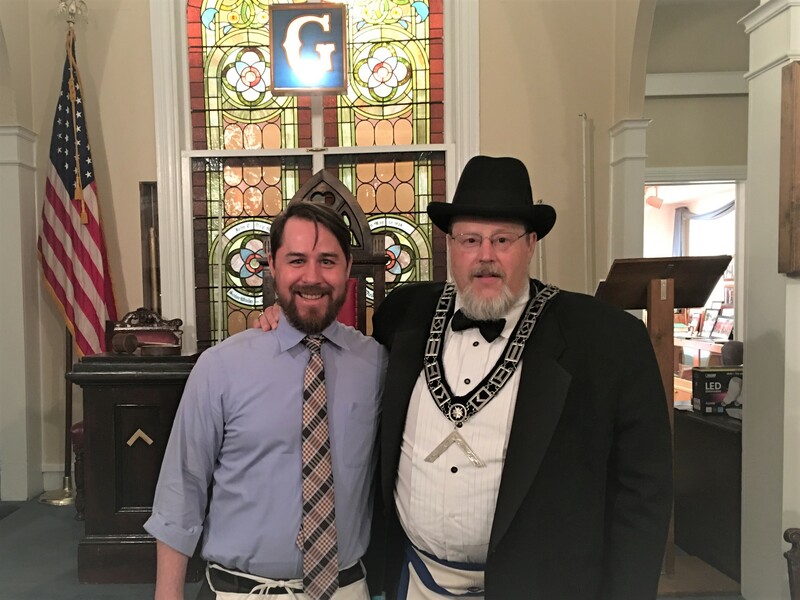 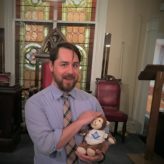 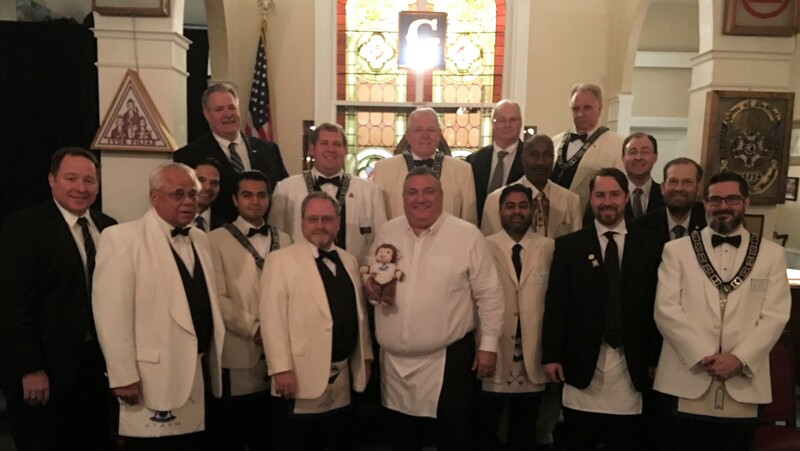 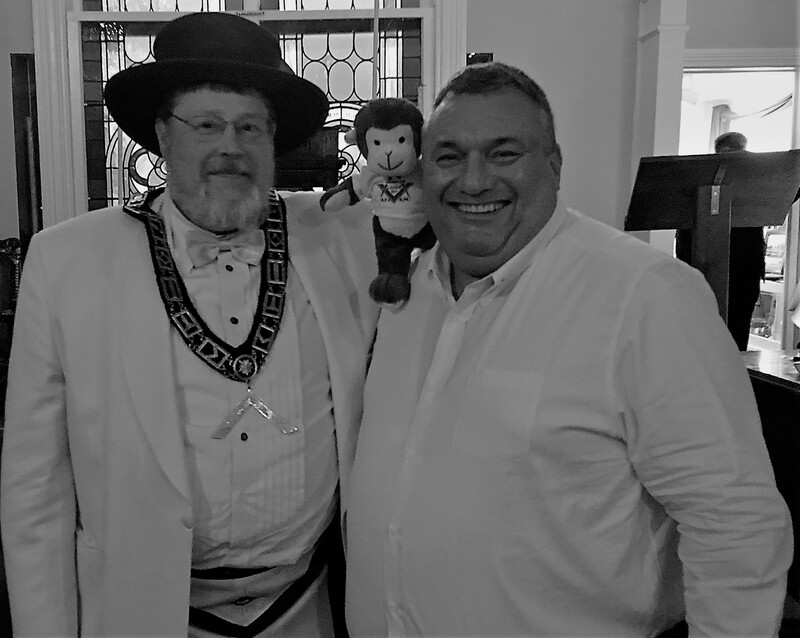 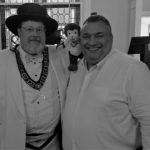 Herndon Lodge added 3 new Master Masons to our rolls. 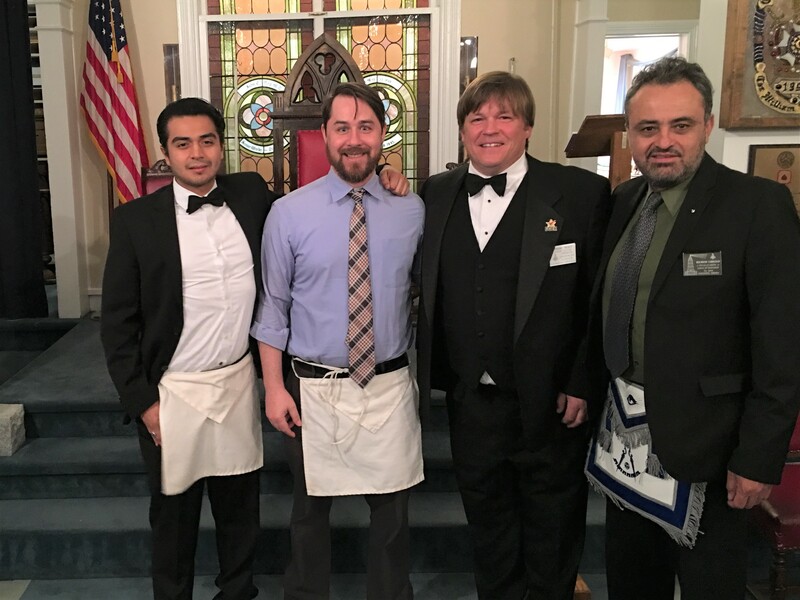 Please welcome Brothers Matthew Hamill, Duncan Arthur, and Greg Derosa to our Lodge. 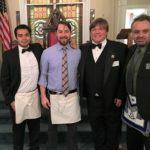 This brings our August total to 5 new Master Masons for the month. 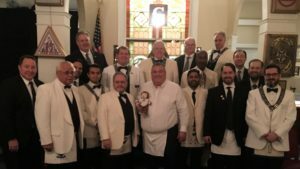 Congratulations Brothers.